We're foodies here at Obviously. And our office is right in the heart of Little Italy, Chinatown, Nolita, and SoHo. Which means, we have a LOT of options. 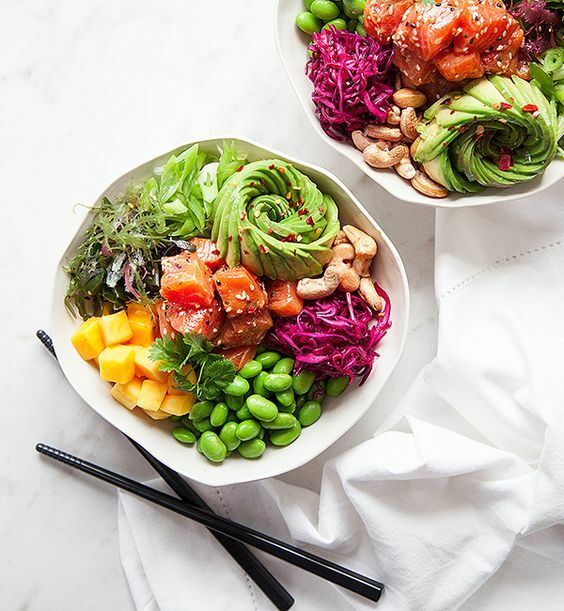 So, this post is inspired by all of the colorful meals that are perfect for summer for any day. Enjoy and bon appetit!